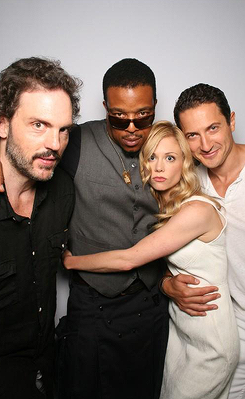 Grimm cast(July,2014). . Wallpaper and background images in the Laisalves8 club tagged: photo grimm cast comic con.